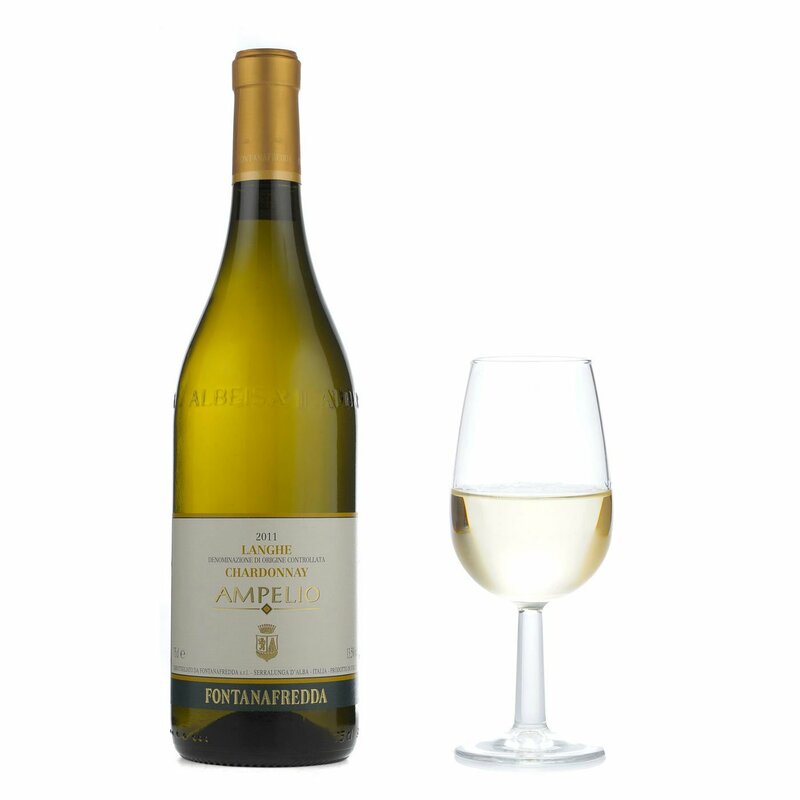 The Ampelio Langhe Chardonnay displays a lively straw-coloured body with highlights tending towards green. 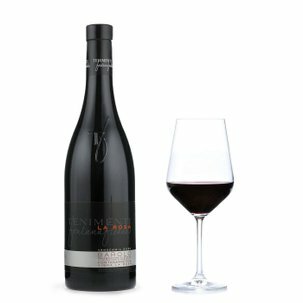 Intense and persistent on the nose, with good fruitiness and a hint of vanilla. Fresh in the mouth, mellow and gracefully balanced, long-lasting, and faithful to its vanilla aromas. 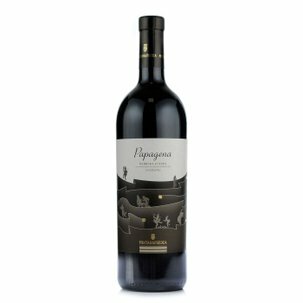 Its extended aging in barriques and then in the bottle endow it with a refined expressiveness. 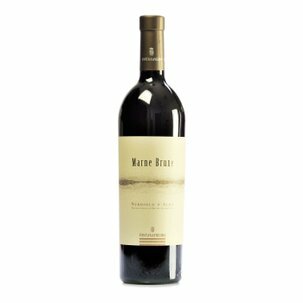 Quite ready to benefit from further aging, or to perfect your best meals.